Rent villas and chateaux in Foligno, Italy with private pools. 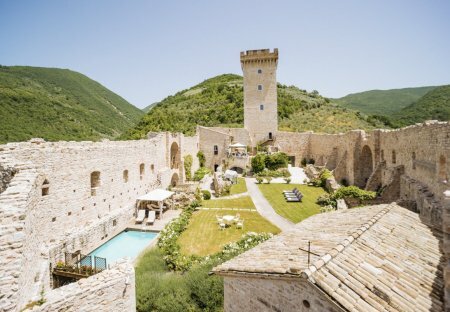 Fortezza di Spinola sleeps up to ten guests in a magnificently restored medieval fortress that also offers an atmospheric and romantic venue for weddings and other special events. 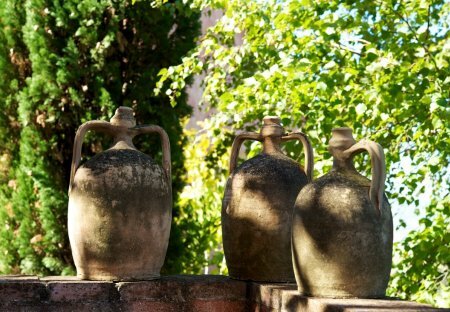 Ancient former convent set amid the hills rich in olive groves above Foligno in the Umbrian countryside, ideal place suitable for people who love nature, immersed in total peacefulness. Ancient former convent set amid the hills rich in olive groves above Foligno in the Umbria countryside, ideal place suitable for people who love nature, immersed in total peacefulness. Charming restored house on the edge of a small village (food shops), close to the town of Foligno. Beautiful views over the countryside and the little village of Belfiore.